2018 was another great year for Kaelis. 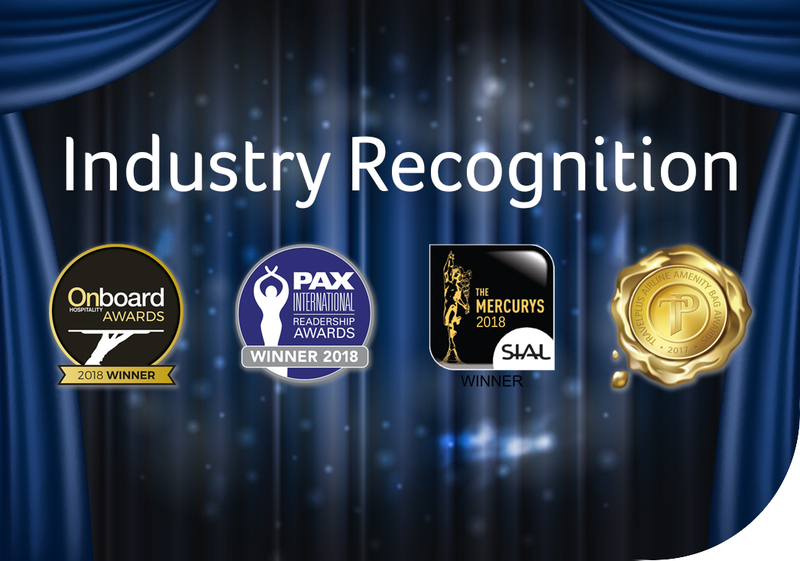 Kaelis has been highly recognised by the Onboard Services industry as Kaelis won all four main Awards during the year of 2018: The Mercurys, OBH Award, PAX International and Travel Plus Award. Kaelis is the only company in the industry that has achieved this during 2018. I would like to personally thank all my customers for your trust and my team for its dedication and effort during all these years to continue innovating and improving travel experience. During 2018, we have also expanded our Madrid’s showroom and I would like to personally invite you to our headquarters. What a great year 2018 has been! Kaelis’ team looks forward to working together with you in 2019. Kaelis Won all Four OBS Industry Awards in 2018: Unique Industry Recognition! Kaelis is the only company in the world that has won all four main On Board Services Industry Awards during the year of 2018: The Mercurys, OBH, Travel Plus and PAX International. This is a unique recognition as no other company achieved it in 2018. Come and Visit our Showroom in Madrid! 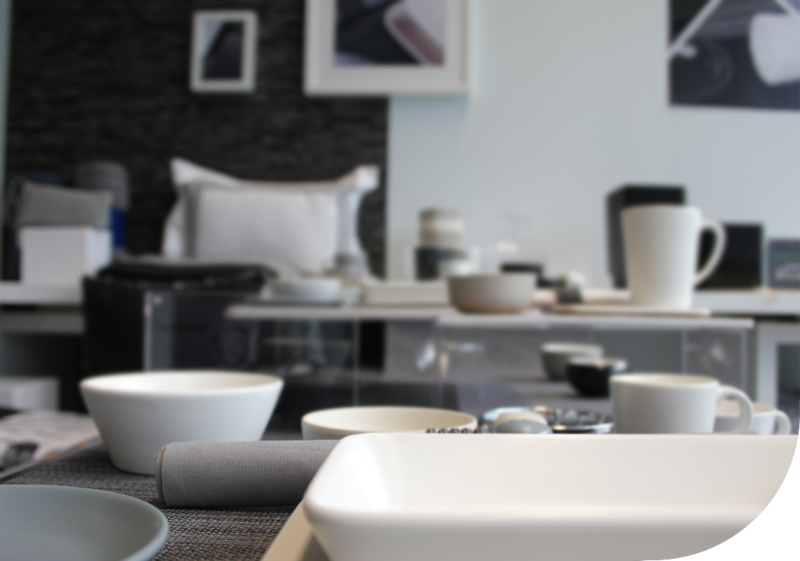 Come and appreciate our bespoke products, through our personalised guided tour in our Showroom and get an insight to what tomorrow holds in store. One of the joys of the holiday season is the opportunity to say thank you and wish you all the best in the coming year! Copyright © 2018 Kaelis, All rights reserved.